To apply for this position all applicants must apply through www.publicsafetytesting.com. This agency will administer the written and physical ability tests. 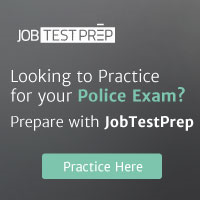 The names of all applicants passing the written and physical tests will be forwarded to the Vancouver Police Department.